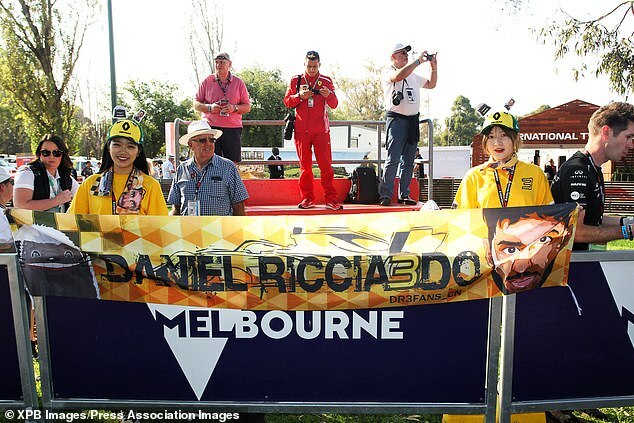 Lewis Hamilton began his title defence in emphatic style by taking a wonderful pole position for the Australian Grand Prix. 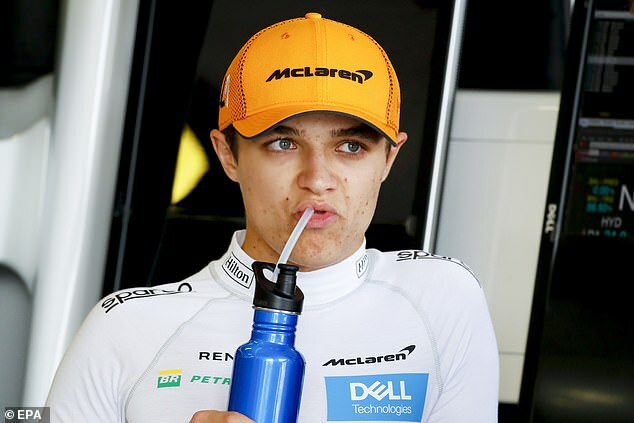 But another Briton, newcomer Lando Norris, also lit up Melbourne just as the five-time world champion did on his own debut here 12 years ago. 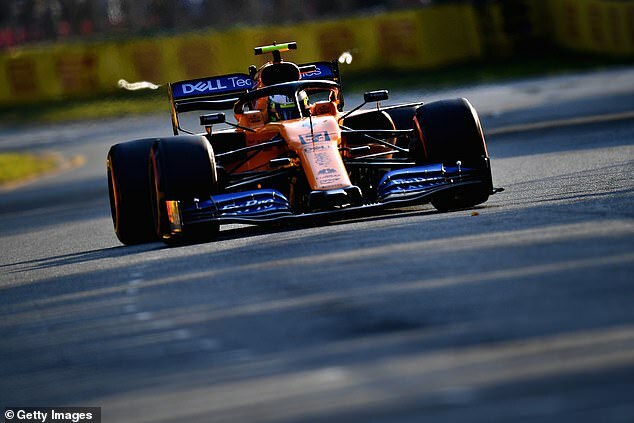 Norris produced the biggest moment of his life in Albert Park, taking his substandard McLaren into the realms of the unexpected. He qualified eighth. His team-mate Carlos Sainz, with 81 race starts to his name, provided context by coming 18th of the 20 runners. Norris, 19, was seemingly nerveless at the crunch moments in Q1 and Q2, pulling out laps that mark him out as a driver of immense promise. Nobody since Hamilton on the first corner of this track in 2007 has done more in brief glimpses of brilliance to raise the hopes of British motor racing fans. 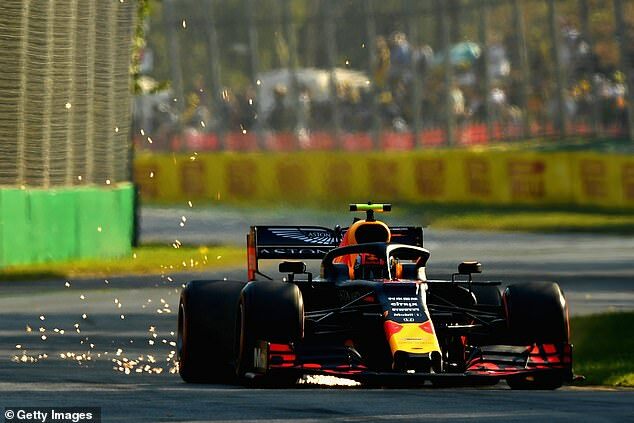 Norris’ career may yet fizzle out – we pray it won’t and have to no reason to think it will – but his display under the Melbourne sun will remain a princely entry to cherish. 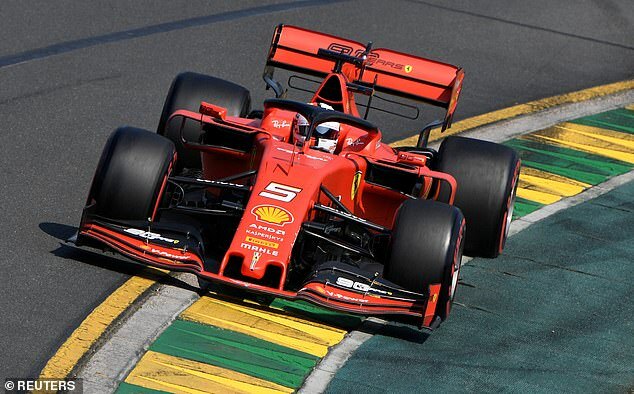 Ferrari came to Australia buoyed by a perceived advantage through pre-season testing but Hamilton’s Mercedes team put the wind up their rivals from the first practice session on Friday. 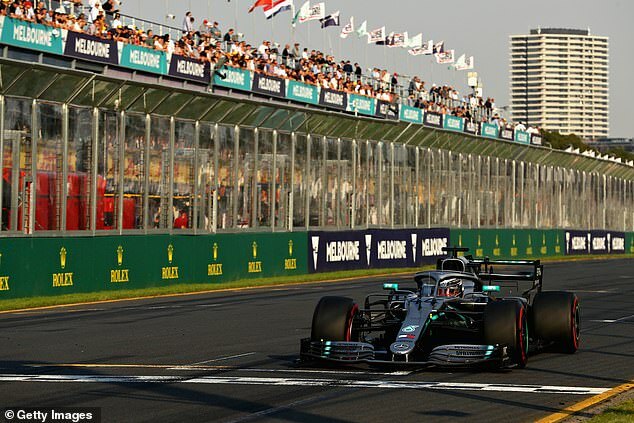 Hamilton, was fastest throughout the weekend, had to marshal a near-perfect last lap with team-mate Valtteri Bottas having a set a very brisk time to beat. 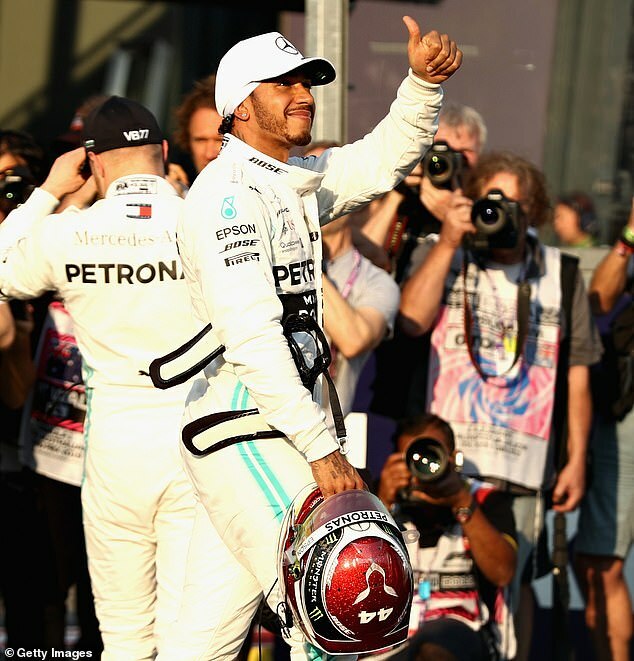 Hamilton managed it by just over a tenth of a second – a victory of nerve and skill. His pole was his eighth here and sixth in succession. 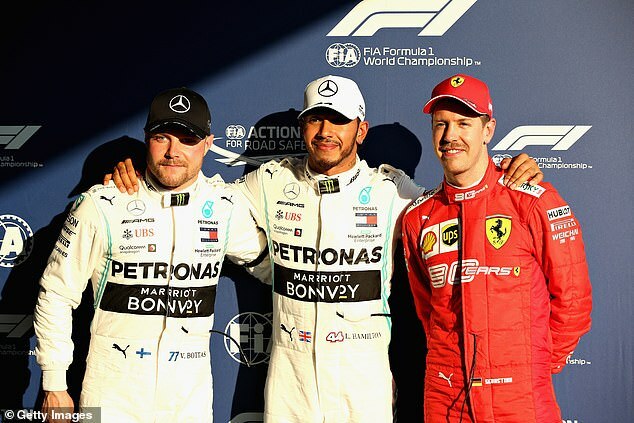 Bottas was second quickest, securing a Mercedes front-row lockout. Sebastian Vettel, who detoured off track on to the gravel in Q2, was third with Red Bull’s Max Verstappen fourth. 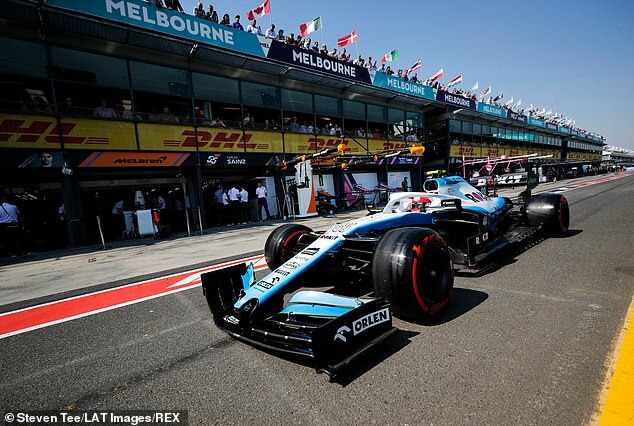 Norris’ fellow British rookie, George Russell also had a fine day beating his Williams team-mate Robert Kubica by more than a second a half, but the car is very slow and he was 19th. 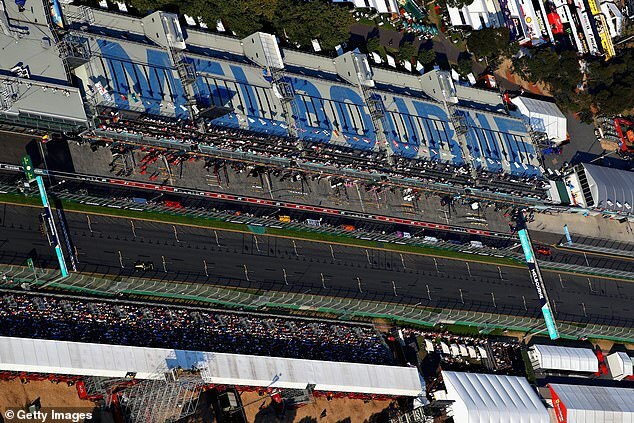 Lewis Hamilton has now matched the record for the most pole positions at a single circuit. ‘I’m proud of myself to be honest,’ said Russell. ‘We all know where the car is at and we need to push forward – my only comparison is Robert. Kubica, back in the sport after eight years out after severing part of his arm in a rally accident, hit a wall for the second time of the day, punctured himself and finished bottom of the heap. 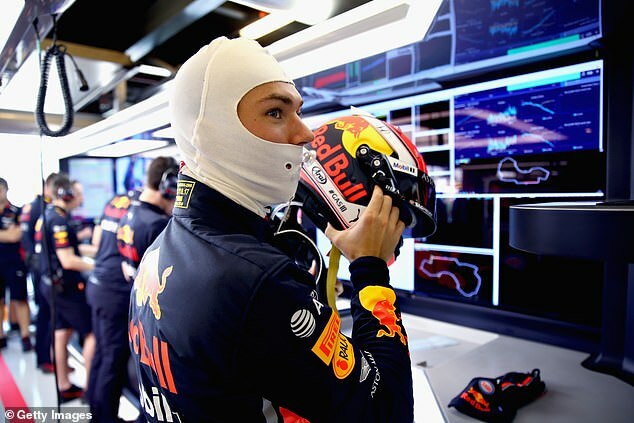 On a topsy-turvy afternoon, Pierre Gasly flunked out in Q1 – the first time Red Bull have exited at that stage since Monaco last year when Verstappen crashed. 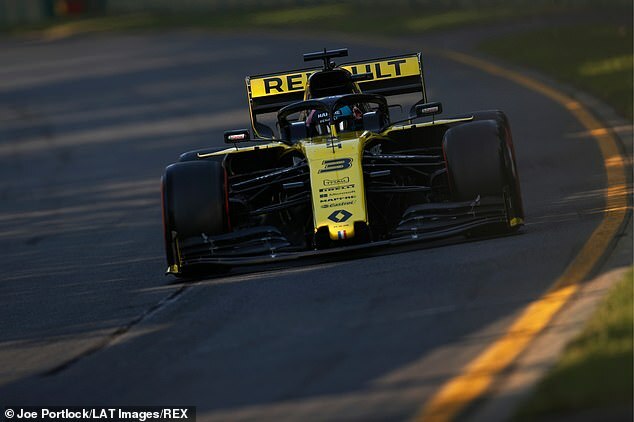 Neither Renault made it into Q3, with Nico Hulkenberg 11th and Daniel Ricciardo 12th. A poor start for them. McLaren were fined £4,300 for the unsafe of Norris, releasing him into Kubica’s path.